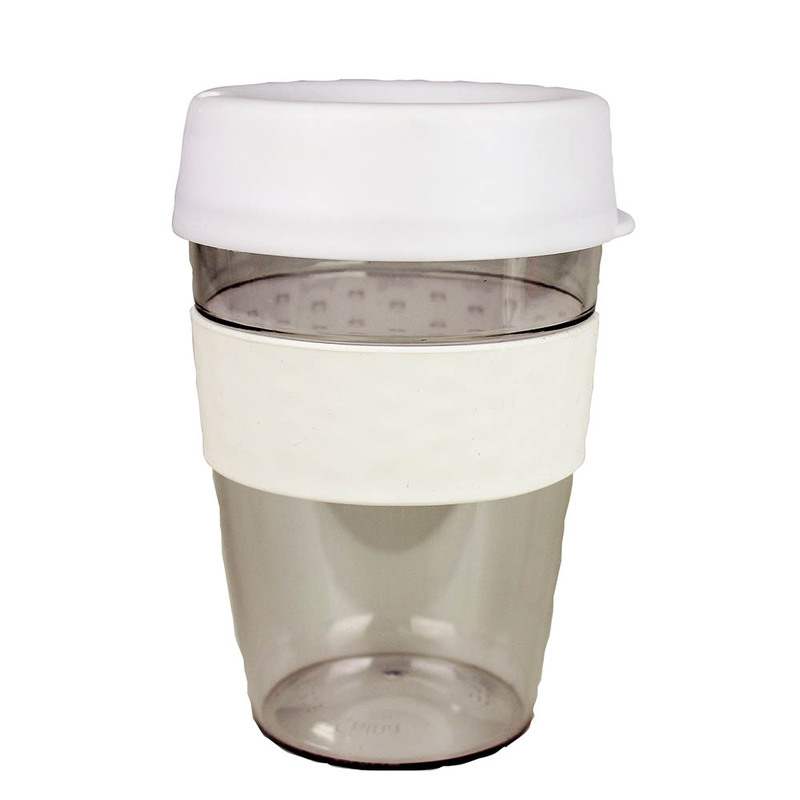 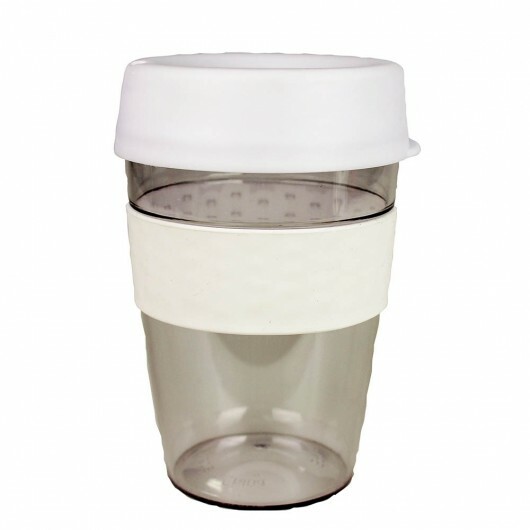 The Carry Cup is an on-trend re-usable coffee cup that features a print of your logo. Carry your logo in style with these carry cups. 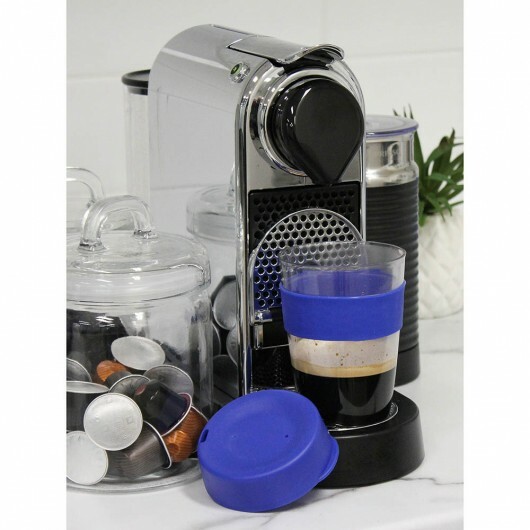 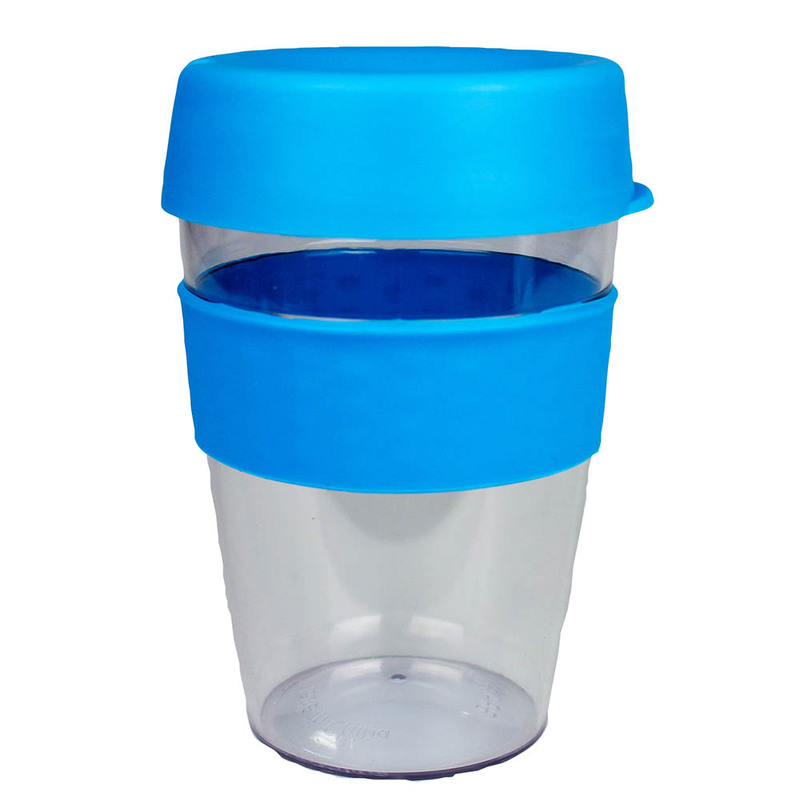 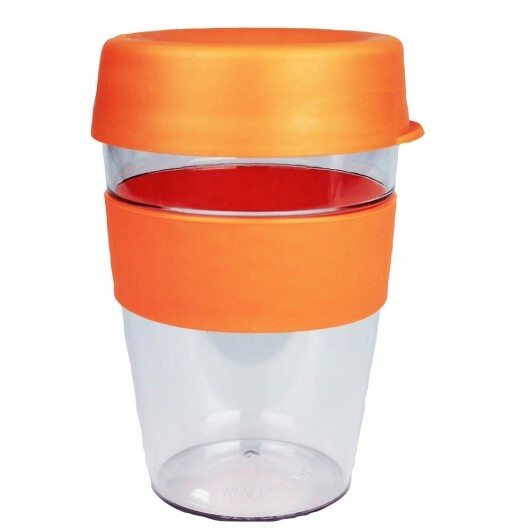 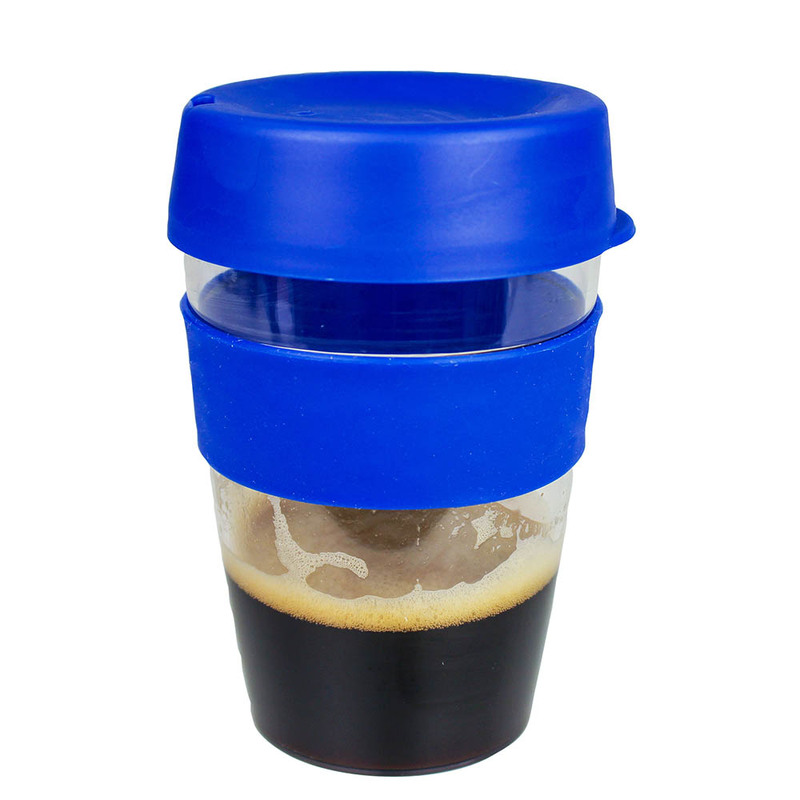 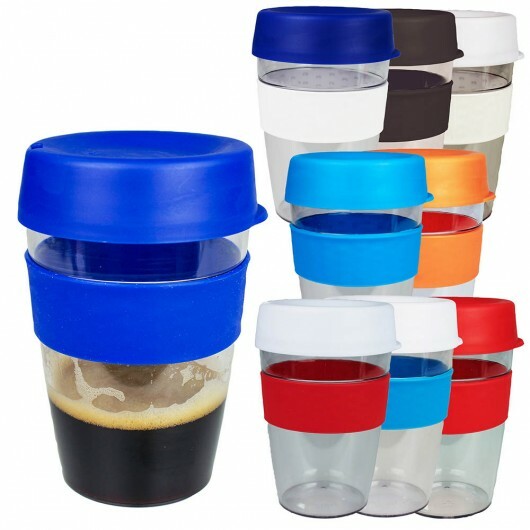 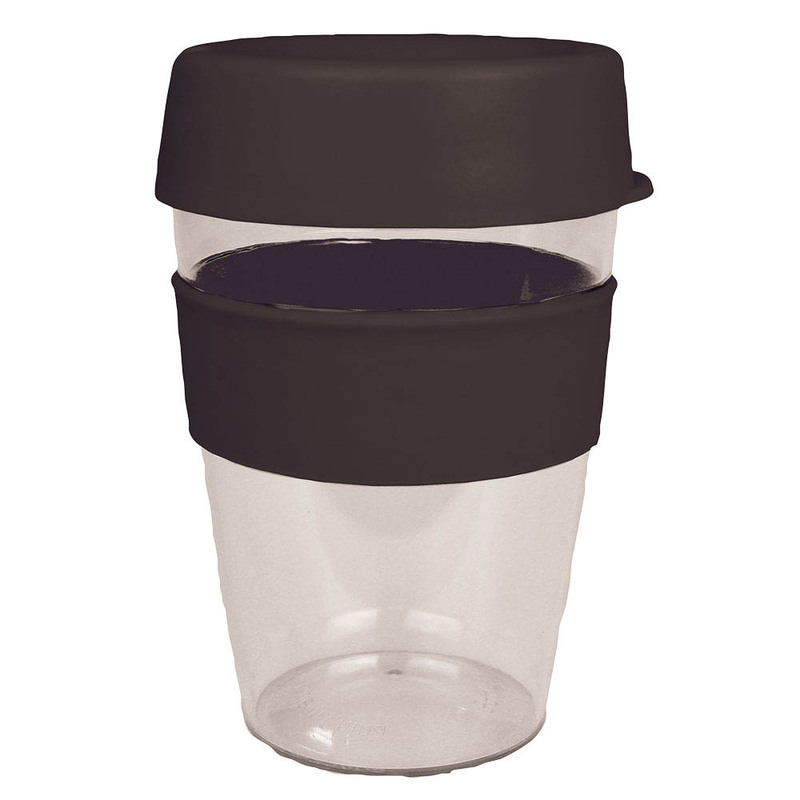 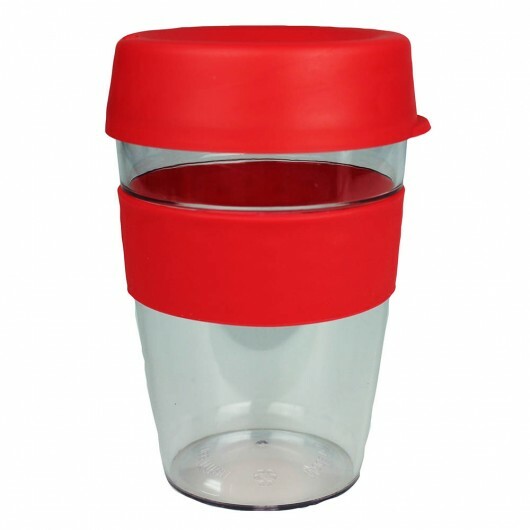 They're great for the environment and reduce the amount of single use disposable coffee cups used. 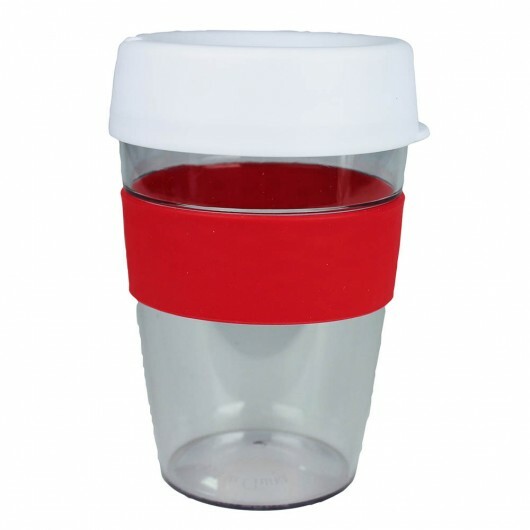 The bands and lids are available in your choice of 6 colours with Mix n Match colour options up to 36 possible combinations. 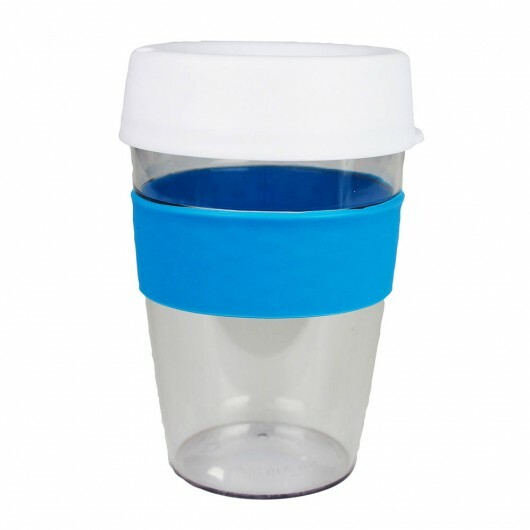 They have a capacity of 360mL and are made to get your logo remembered.